You might have noticed that my blog and Instagram posts have been a little slow lately (and by slow I mean I post on Instagram every other day instead of every day... lol) but I am here to explain why! Well as you probably know I am getting married in December! And if you've ever gotten married or been involved in wedding planning then you feel me when I say it takes over your life. As fun as wedding planning has been, it sometimes feels never ending. Every time we check something off the to-do list we think of two more things to add. There are so many details that I know will all be worth it on our perfect day but right now its exhausting! I haven't done any fashion posts recently because I spend most weekends changing between pjs and shorts and a t-shirt - not exactly fashion forward but perfect for running errands! As if that isn't enough, Brian and I decided it would be a good idea to start looking for a home. Because why wouldn't you want to do the two biggest things in life - getting married and buying your first home - within the same 3 month span?! We are slightly insane but we're not bored! We haven't actually started to purchase anything yet but we are looking and taking steps towards getting prepared to buy a home. Again, its a TON of work and so much research is involved for every part of the process. Basically I am just trying to ENJOY this crazy time and be in these memorable moments as much as possible. As sad as I'll be once this is all over I am looking forward to blogging and Etsy-ing full force again! I can't wait to share all the ideas I've had running through my mind all this time! Sugar Spice and Sparkle celebrates it's 1 year anniversary this month! How crazy is that? I can't believe how much it has grown in a year and I'm excited for all the growth and changes to come in year 2! If you don't have these candles, run don't walk to your nearest Bath and Body Works and grab 'em up! 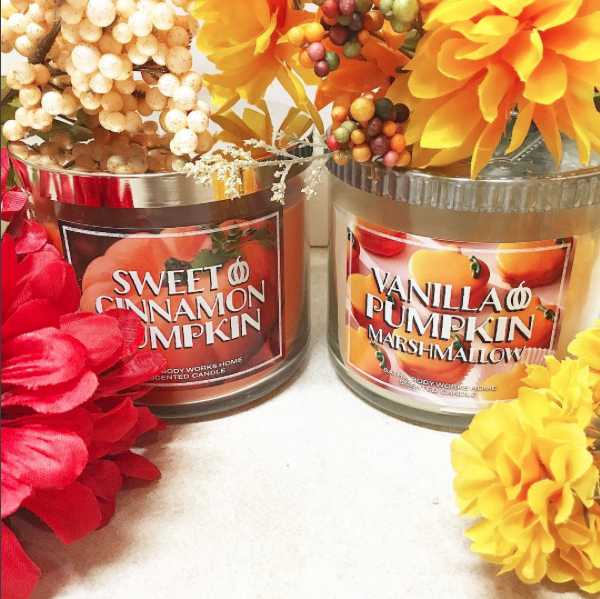 I have finally decided to accept the fact that it is fall but only because of these candles (and the slightly cooler weather in the mornings!). I finally shared my engagement story! Read it here. Well that's all for now folks! Time to head to Pinterest for some house inspiration! 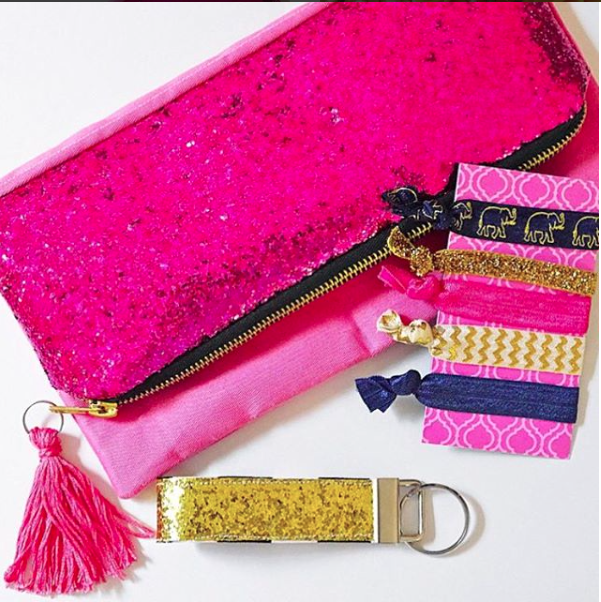 If you want more, just follow me on Instagram @sugarspiceandsparkle!